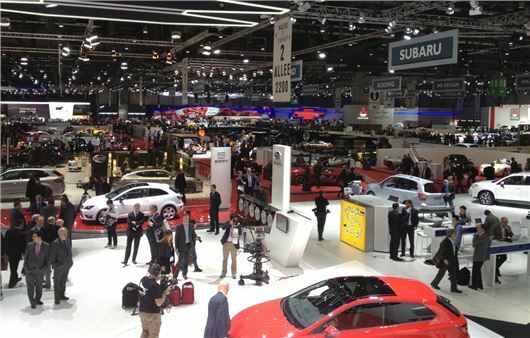 The Geneva Motor Show is one of the key dates in the motoring calender as manufacturers get to show off their latest and greatest models. As always we'll be there to cover the press days exclusively live, bringing you news and pictures of all the new models. You can sign up for a reminder of our live coverage below.